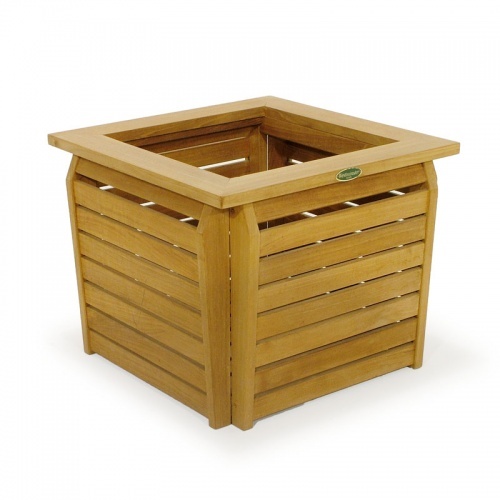 The unique shape of the Westminster Teak planter will add visual appeal to any outdoor setting. 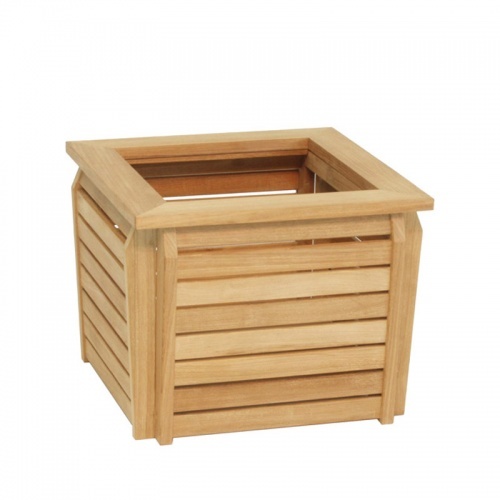 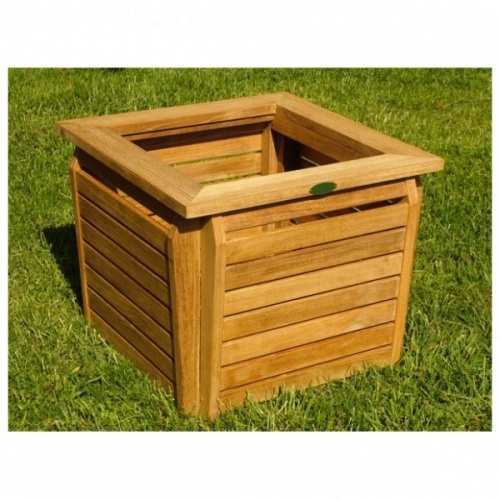 This teak planter can be used to frame the entryway of your home or commercial building, or decorate your garden area with vivid flowering plants or foliage. 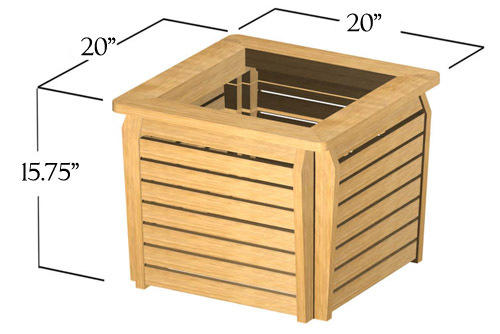 All Westminster Planters are recommended for potted plants only and are not designed to be filled with soil. 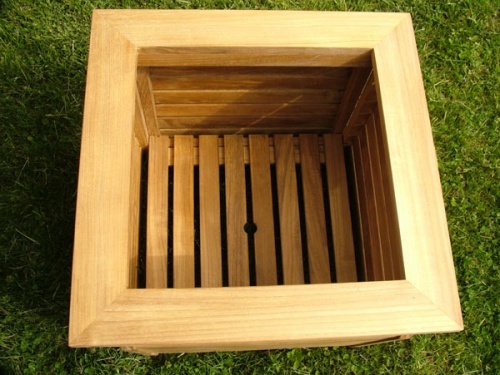 No wood, including teak, is tolerable to direct contact with soil therefore our planters are not covered under warranty when rot has occurred due to direct contact with soil.